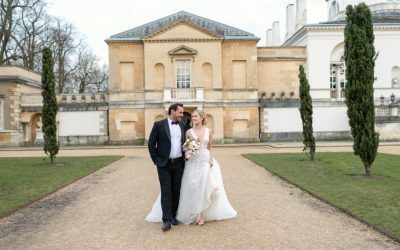 If you are planning a wedding at Chiswick House and Gardens then Bride and Belle Luxury Weddings is the planner of choice for those based outside of the UK seeking the meticulous management and creative design of luxury weddings. 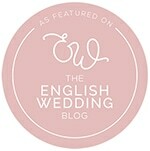 My UK destination wedding service is completely bespoke and tailored to your needs. My philosophy as a luxury wedding planner is to ensure that, simply put, you have the day you have always dreamed of. I take all of the stress (and time) out of your planning and leaving with the time and freedom to focus on enjoying your engagement. 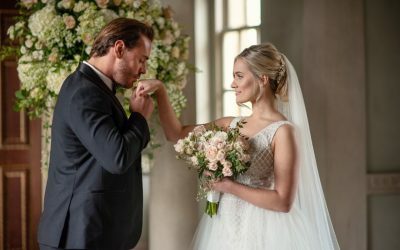 Planning a wedding in the UK from abroad is often complex for couples who are unfamiliar with the local area or who have little knowledge of suppliers. . I have been planning events for many years and am able to alleviate many of the pressures that you might feel when it comes to planning your own wedding. Particularly within London when there are so many other things to consider. I also have expert knowledge of London and am adept at negotiating and managing logistics. Planning a wedding from a distance with no local knowledge is no easy task, particularly if you are located in a different time zone! I will provide you with recommendations of suppliers that I believe best match your requirements, undertake all meetings on your behalf and handle of the negotiations. I can also assist you with the creative concept and styling of your wedding. You can see some of my previous work from weddings at Chiswick House and Gardens HERE. I will also assist you with your guests list and managing your RSVPS, accommodation and transport for guests and any other logistical support that may be required. I will be there on the day of your wedding to oversee all deliveries and suppliers arriving and ensure that everything is executed exactly as you have planned. I will remain onsite to oversee your wedding and ensure everything runs on time and will be there to support and guide you throughout. Throughout the process, we will have regular catch ups via Skype email and telephone working together to create a detailed itinerary for your wedding day including your ceremony, and any other events before or after. 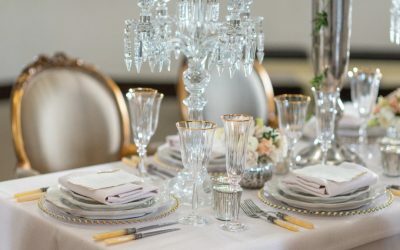 If you’re hosting a wedding in the UK from abroad, then a dinner the night before or after is a fabulous way to welcome your guests and set the tone for your wedding. Let’s start by getting to know each other. Tell me everything about you. Who you are, what is important to you and how you want your wedding day to feel. In return, I will translate your wedding vision into a reality. Spectacular surroundings, delicious food, good music and your love for one another. I offer a complimentary no obligation initial consultation via Skype or telephone to find out everything there is to know about you and your wedding. My UK Destination Wedding service is completely bespoke and lead by you, After all, it is your wedding.